Home Free Globe Globe Geo Phone: Love is in the air! Globe Geo Phone: Love is in the air! Valentines Day is coming, Globe Telecom is giving a brand new Globe Geo Phone for the most "kilig and cheesy moments" that share on twitter. 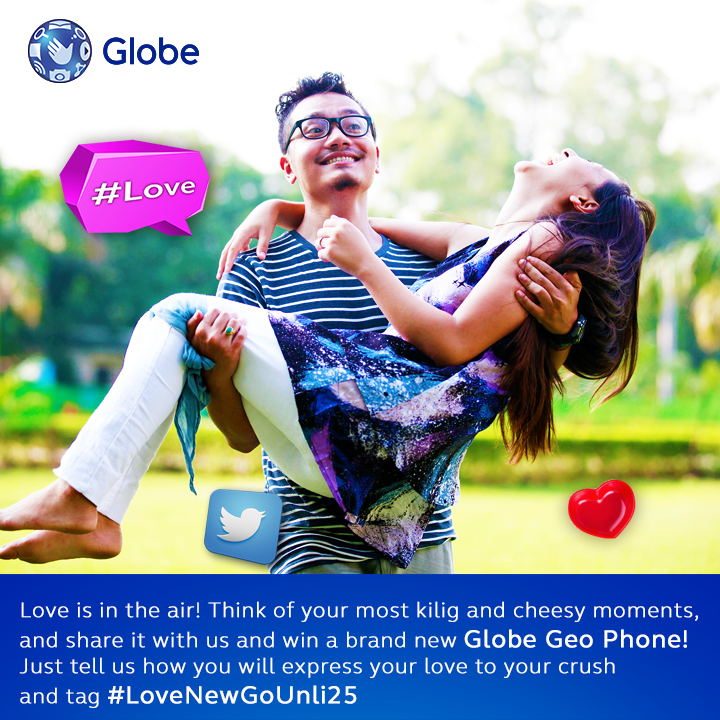 How to Join the Globe Geo Phone: Love is in the air? Line’s emoticons add first ever photo stickers!